It is always a learning experience while going through your blog. It is not just about what SAP has been offering in release 1610 and 1709 but also we find a suggestion to SAP for next release from you. Looking forward to see more about TM and EWM in your blog. there is one point that I don’t understand. 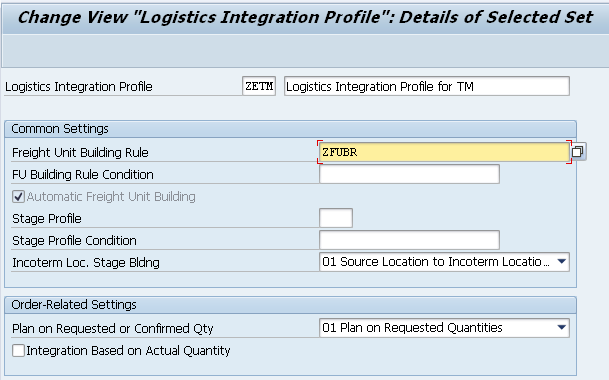 What about all the settings that I could make in the OTR and DTR type and that are missing in the Logistics Integration Profile? For example the planning profile? With an external TM I can use this to setup a one click scenario. 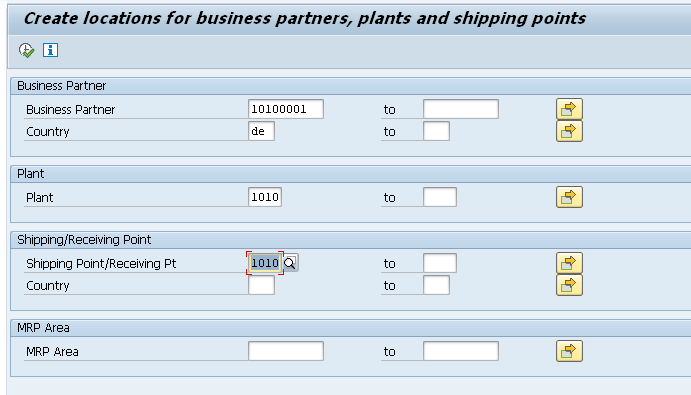 But in basic shipping I can setup a one click scenario but I can’t control the use of a specific planning profile.